Seventeen-year-old Billie Eilish is the first person born after 2000 to have an album at the top of the charts. Billboard also reports that the artist has had the second-biggest opening of 2019, next only to Ariana Grande’s Thank U, Next. 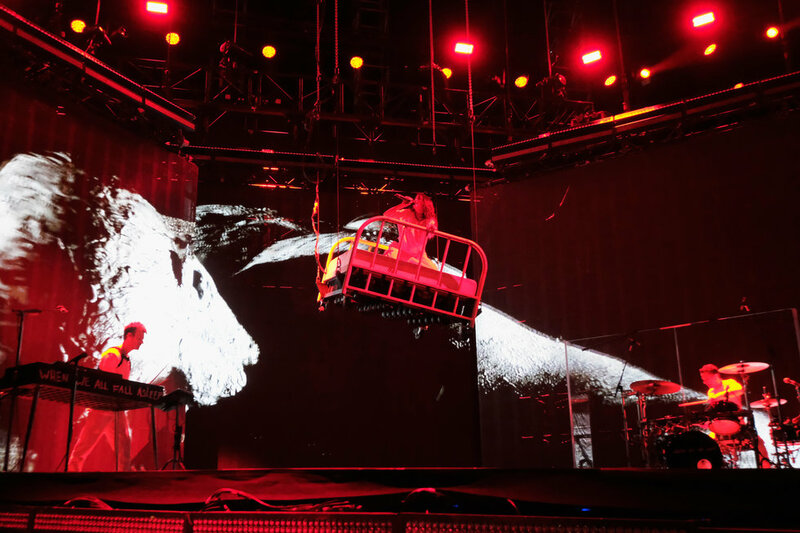 On Saturday night at Coachella, she showed the audience exactly why she deserved to perform at a prime spot at the music festival, and why she’s not just some overhyped artist.